Nikon has today officially launched its first full-frame mirrorless camera series in Tokyo, called the Z mount system. 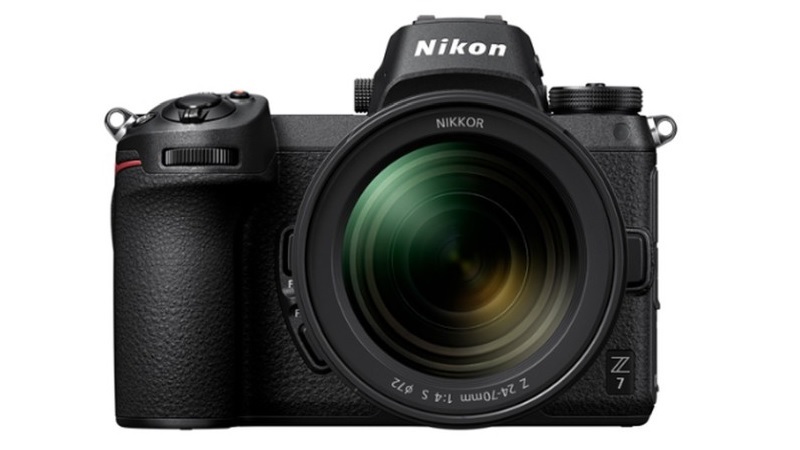 The release features two cameras, the Z7 and Z6, along with new Nikkor Z lenses. “This system has been realized through the pursuit of a new dimension in optical performance”, said Nikon in its press release. The cameras feature a 17% larger diameter mount, allowing for “more of everything: more light capture, more data sharing between lens and camera and more image quality performance”. They further include 4K video, a backside illumination CMOS sensor that allows for a large range of ISO, electronic viewfinders, and in-camera vibration reduction. Both cameras have a new EXPEED 6 imaging processing engine, which allows for sharper images, and “a hybrid AF system with focus points covering approximately 90% of the imaging area”. Nikon has also released a lens adapter that will allow users to attach Nikkor F mount lenses onto the Z mount cameras. The design of the Z mount stays true to Nikon, however, they have given the cameras a very distinct grip and have re-positioned buttons for easier shooting. 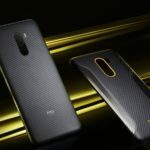 Though reports suggest that the cameras will go on sale between September and November, there is no indication of when they will be available in South Africa. Currently, the price ranges from US$3399 for the Z7 and US$1995 for the Z6.